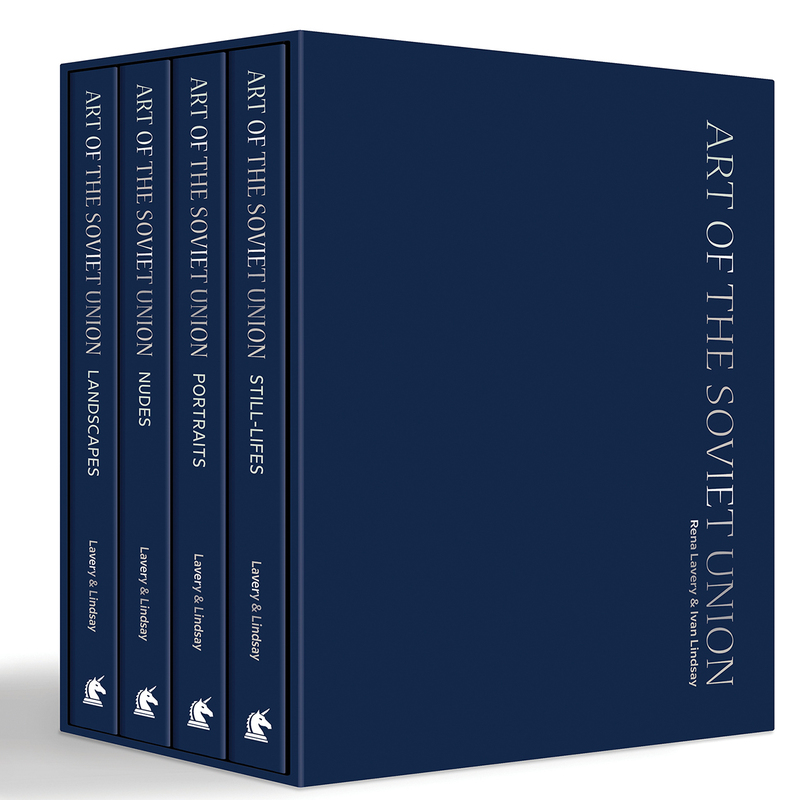 This collection of four volumes launches a new series of art books, Art of the Soviet Union. After decades of neglect, art from the Soviet Union is beginning to finally get its due, freed from Cold War attitudes and propaganda and assessed on its own merits. This boxed set of four books covers four distinct genres—landscapes, still- lifes, nudes, and portraits—presenting artworks from the October Revolution of 1917 to the dissolution of the SovietUnion in 1991. Familiar favorites from the period mix with rarely seen and little-known gems, presented in chronological order, enabling fans to see the development of different styles and their fascinating relationship to what was going on elsewhere in the art world at the time. As the Soviet Union recedes ever further into the past, and the tensions of that time continue to fade, Soviet art remains, ready to be appreciated by a whole new generation all over the world.